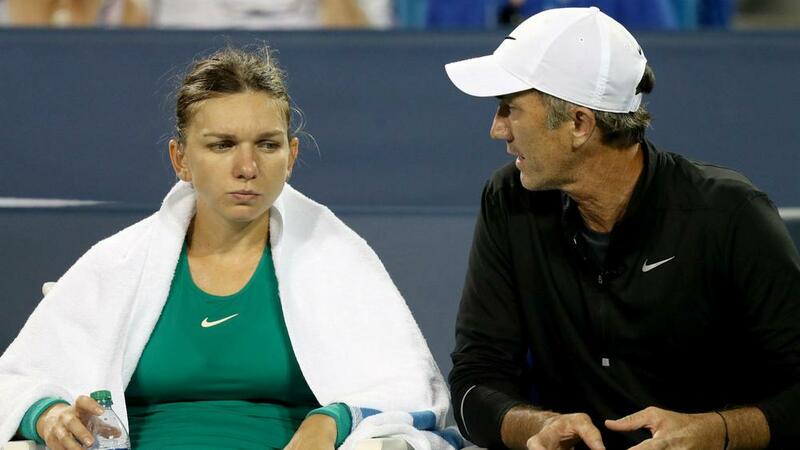 Coach Darren Cahill says he will support Simona Halep from the sidelines after opting to take a hiatus from his role in 2019. "After much thought and discussion, and many years with 30 plus weeks on the road away from my family, I've decided to take a 12 month break from coaching to be home more for support as our children enter important stages of their lives with the final year of high school, sports and college preparations all becoming more time consuming." "I'd like to thank Simona for the last 4 amazing years. Her understanding, personality, work ethic, generosity and professionalism made it a pleasure to stand by her side as her coach." "She's a young woman of total class and someone I respect greatly which is something more important than any result achieved. Basically, I had the dream job and I want to thank her for making it that way, and the opportunity to work with someone so talented and dedicated."